This land located in Marine City, MI 48039 is currently for sale for $13,900. 656 Pearl is a – square foot land with – beds and – baths that has been on Estately for 9 days. This land is in the attendance area of Marine City High School, Marine City Middle School, and Belle River Elementary School. 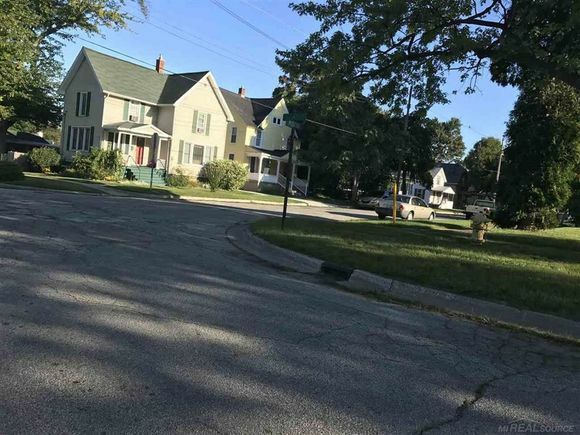 The details on 656 Pearl: This land located in Marine City, MI 48039 is currently for sale for $13,900. 656 Pearl is a – square foot land with – beds and – baths that has been on Estately for 9 days. This land is in the attendance area of Marine City High School, Marine City Middle School, and Belle River Elementary School.